In celebration of National Poetry Month I’m hosting, “Embracing & Celebrating Our Power,” an Open Mic Poetry Cafe for seniors (ages 62 and over) at the Camp Springs Senior Activity Center, at 6420 Allentown Rd., Camp Springs, MD 20748, at 1 PM, Wed., 4/19/2017. Contact Ms. Parish Smith at 301.449.0490 for ticket/registration information. Light refreshments served. All seniors welcomed. Thank you if you can share this invitation. And …if you can join us for this fun, family-friendly event, we’d love to see and here you there! 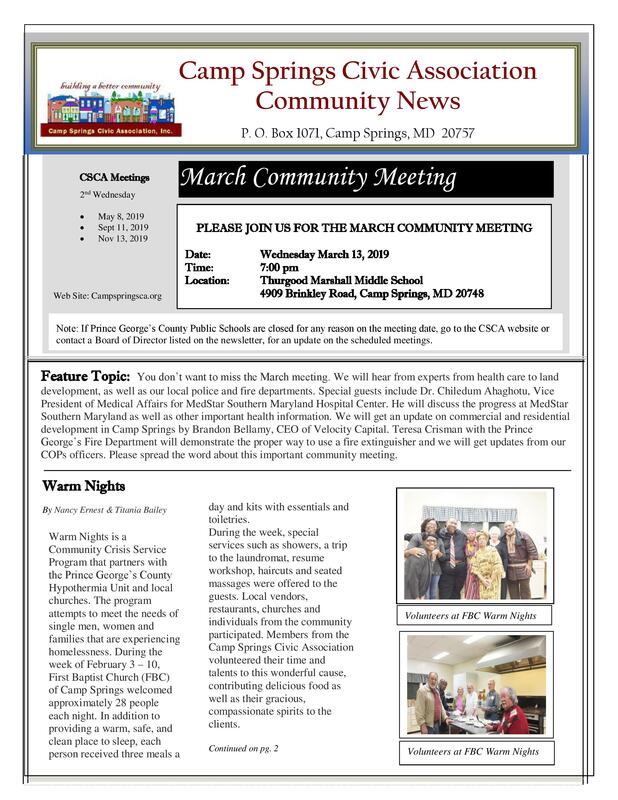 This entry was posted in Camp Springs, Local News, Prince George's County News, Senior News. Bookmark the permalink.